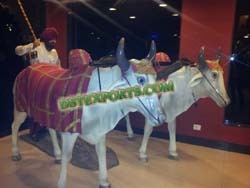 We are manufacturer of all type fiber statues punjabi cultural statues in all sizes for wedding stages and hotels and dhabas. 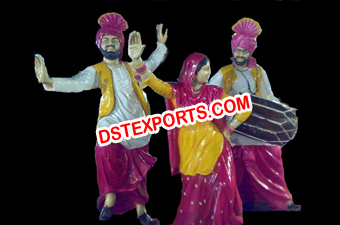 We are original manufacturers and exporters of all types of statues wedding welcome statues punjabi bhangra statues fiber statues any type of statues etc..
We are manufacturer and exporter of all type fiber statues . 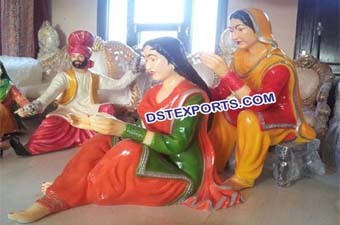 We are manufacturer and exporter of all types of Punjabi Culture Statues Bhangra Statue Phulkari Lady Statue Madhani Statues Dulhan Statue etc. 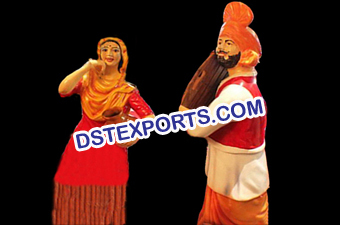 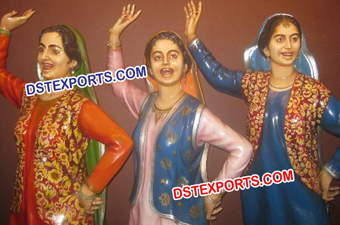 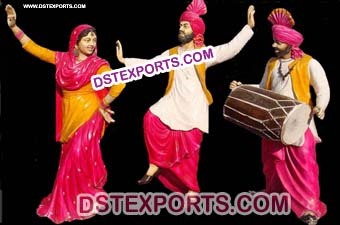 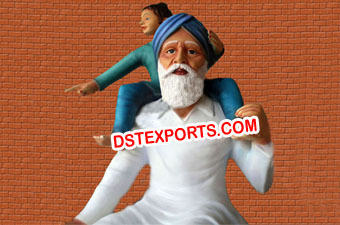 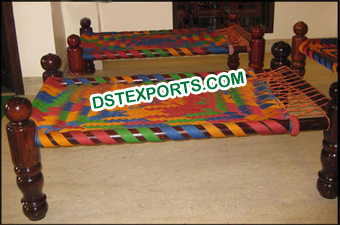 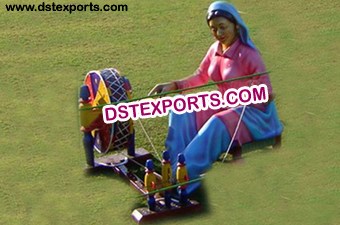 We are manufacturer of all type fiber punjabi cultural statues. 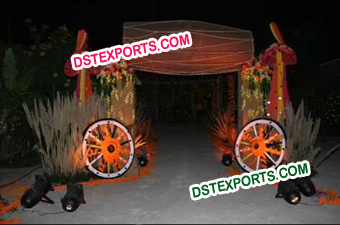 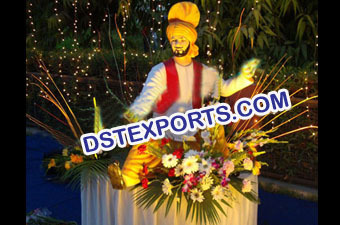 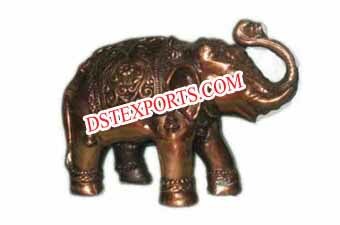 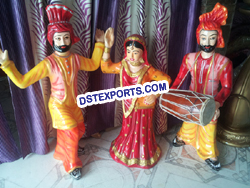 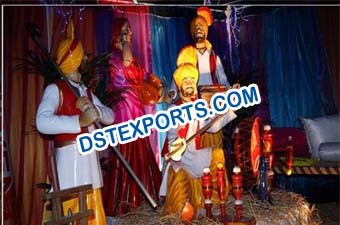 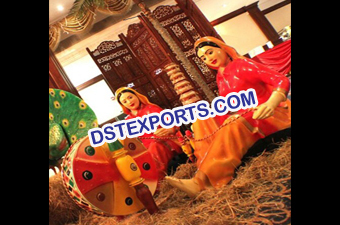 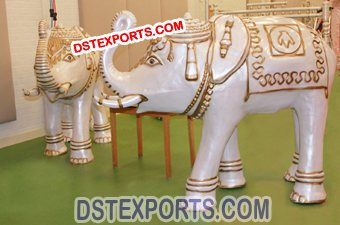 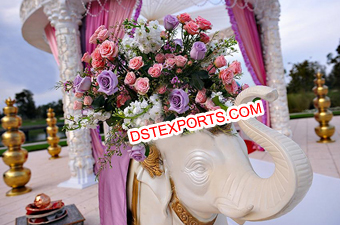 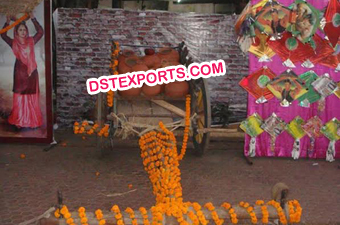 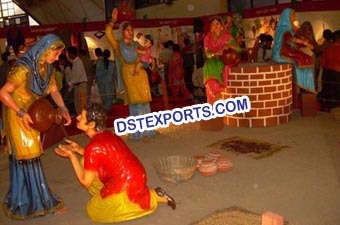 We are manufacturer and exporter all types of Wedding Welcome Fiber Statue,Punjabi Rajasthani Statue etc. 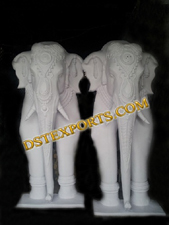 we are manufacturer of all type wedding decor fiber statues. 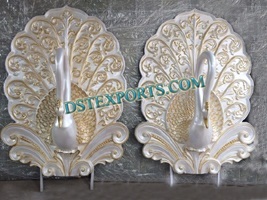 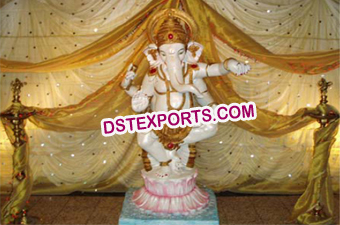 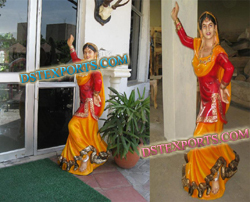 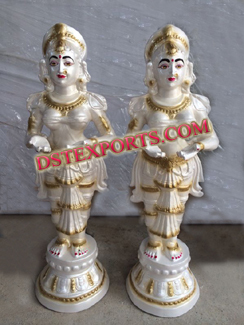 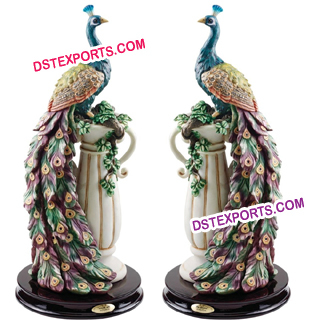 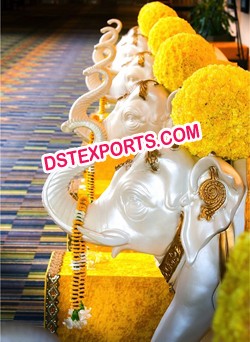 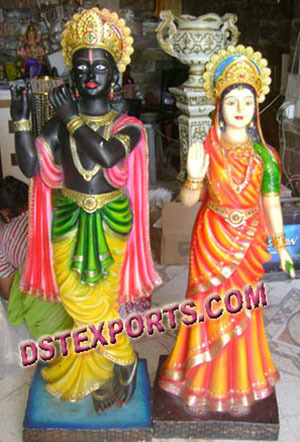 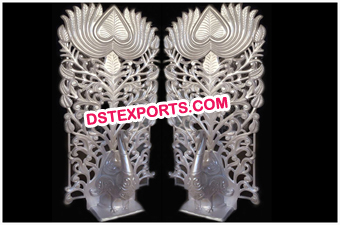 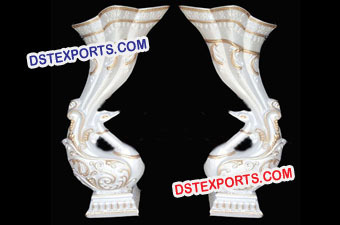 We are manufacturer and exporter of all type wedding fiber statues. 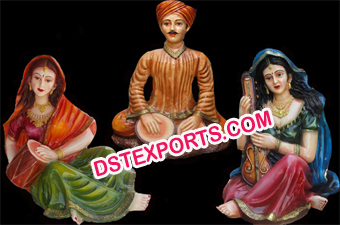 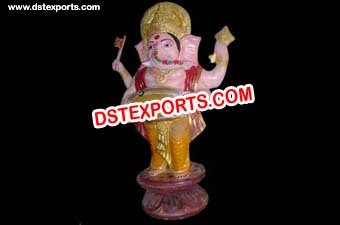 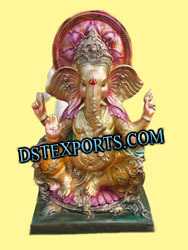 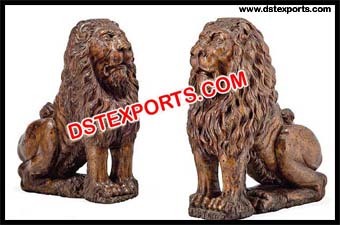 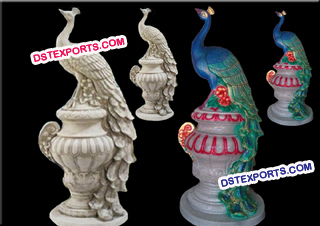 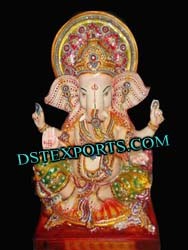 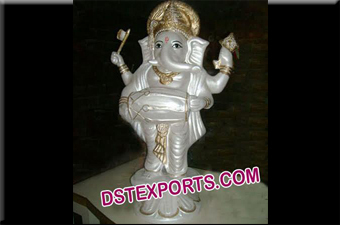 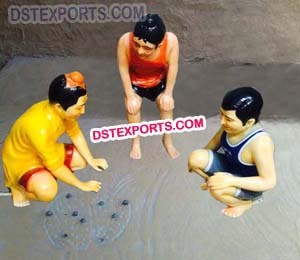 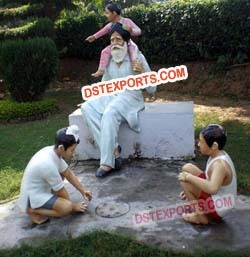 We are manufacturer of all type fiber statues in all sizes. 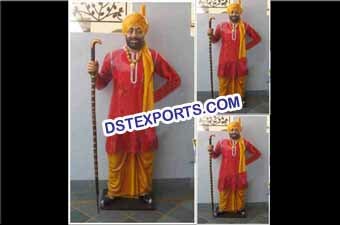 We are manufacturer of all type fiber statues punjabi culturakl statues in all sizes for wedding stages and hotels and dhabas. 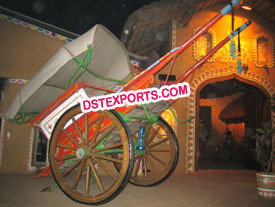 We are manufacturer of all type horse drawn cinderella carriages.